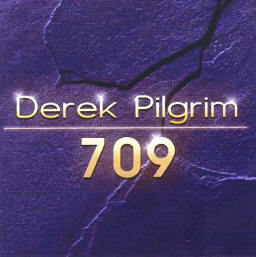 Derek Pilgrim, one of Newfoundland�s finest singing Artists is still on the move, with no signs of letting up.In fact he has just released a super CD, entitled, 709 in January 2006 and produced it in his own studio called, Pilgrim Sound Studio in Toronto. More about the CD & Studio later, but first lets look at Derek�s past history. He was born in Griquet, Nfld., on the northern Peninsula. He began singing at a very early age and loved to perform in his home town. At the early age of 16, Derek moved to Toronto and got himself a job. Saving every cent, he bought a guitar & began to sing everywhere in Toronto. He formed a band in 1971 called, The Epics and the rest is history. 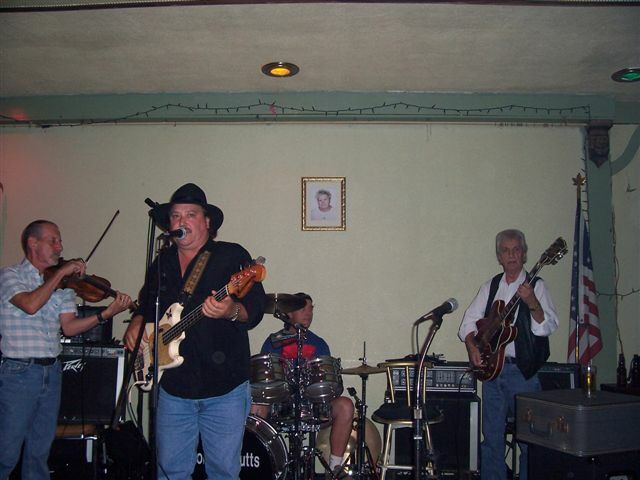 Through the early years, Derek formed other bands, and mainly sang country music. He performed at many popular nightclubs such as: El Condor-Horseshoe Tavern-Birchmount-York Town-The Caribou Club-Palomino-and many more through the years. His fans in those early years, stood for hours in line-ups to hear him sing. His first song released to radio, was entitled, She Still Means The Whole World To Me. This song charted on famous country music station, CFGM for 2 years. 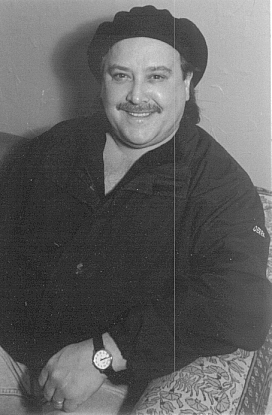 He opened for many popular Country Music Artists thru the early years. In 1990 he recorded his first Newfoundland album entitled, NEWFOUNDLAND, now a collectors item. This album was followed up by other albums, entitled; Heaven's Harbour (Gospel)- Makin� Progress ,- Back On The Island Again- A Piece of The Rock-St Anthony Waltz and This Is My Island. Derek introduced a new dance song entiled, Newfie Stomp which was a major hit and still is, in 2000. He made several tours through Nfld., and at one point performing on a 36 day cruise on the ship,The Northern Ranger from St Anthony�s Nfld. to Naine, Labrador.